What are some of the traits exhibited by online users who belong to several social networks? 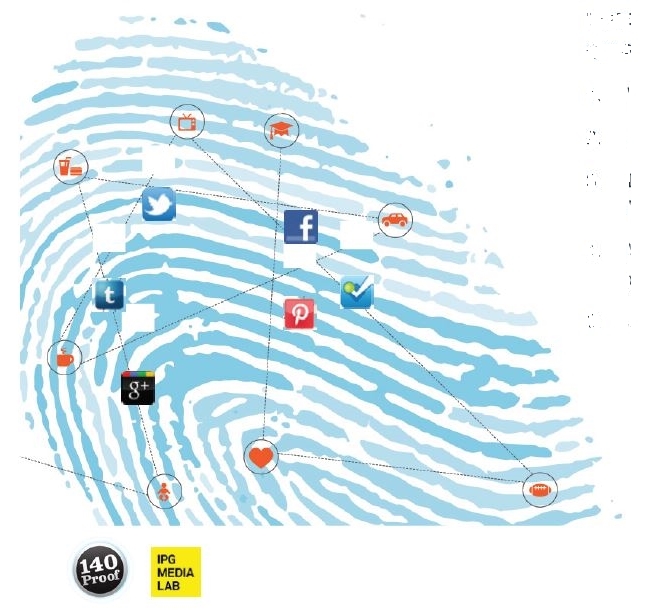 Social-data and ad-targeting platform 140 Proof teamed up with IPG Media Lab to study 500 Internet users 18 and up who are active on two or more social networks to find out. 140 Proof and IPG Media Lab cited a March comScore study, which found that 52 percent of online users are active on multiple social networks, and, of that group, 23 percent belong to seven or more. 72 percent of respondents agreed that different social networks were better suited to different types of interests. 60 percent admitted to connecting with different people and brands on different social networks. 61 percent have unliked or unfollowed brands. 29 percent have only liked brands, while 10 percent have never liked brands. 58 percent believe advertising should be targeted to their specific interests, while 22 percent cited past browsing behavior, and 20 percent felt that age and gender should be the determining factors. 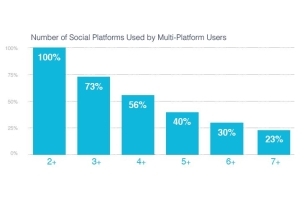 67 percent of respondents log in to other applications via their social media accounts. 51 percent said they find logging in to apps via their social media accounts to be somewhat valuable, while 40 percent found it very valuable, and 9 percent not valuable. Data suggest that using content and environment as proxies for audience psychographics can be improved upon. Marketers should instead identify their intended audience’s interests and craft messages that appeal to them across their entire communications plan. Tracking potential customers across just one social network will not paint a complete picture of their interests; rather, marketers should use an individual’s social activity to understand their various interests. The social ID allows for tracking a user across platforms to form a cohesive image of their identity, personal history, and interests. This ID, or set of IDs, will replace the cookie as the primary means of ad targeting. We predict that “Big Data” currently reliant on browsing behavior and demographics for audience targeting will need to include a layer of social data in order to maintain its usefulness. Publishers who do not incorporate social data into their advertising offering will see the devaluation of their inventory as advertisers find it less useful. Readers: How many social networks are you active on?